"Leo is on the Air Promo"
L. Frank Baum wrote the enchanting children's book The Wonderful Wizard of Oz. The heroine of the book is Dorothy Gale of rural Kansas who in a freak storm is whisked away to a magical rainbow world populated by colorful munchkin-like people. 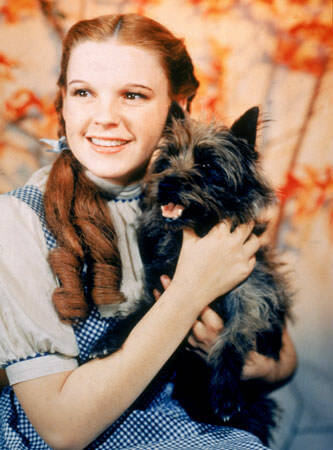 Wanting to return home, she treks down the yellow brick road with dog Toto in tow in an attempt to retrieve a wish from the mysterious Wonderful Wizard of Oz. Along the way, she meets friends who all desire a "wish" from the Wizard to join her on the journey including the Tin Man (most memorably played by Jack Haley also in Log Cabin Jaboree) and Bert Lahr as the cowardly Lion. 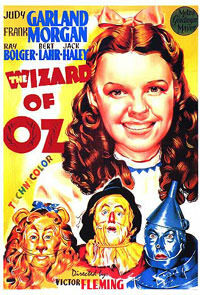 The 1939 film features Judy Garland, Margaret Hamilton, and Frank Morgan glamorized the colorization technique only recently made available it film. Originally not a huge success, the film was re-released in 1949 and became wildly loved by moviegoers around the world. The popularity of the movie grew even further when it was sold to television and replayed for TV audiences in 1956. 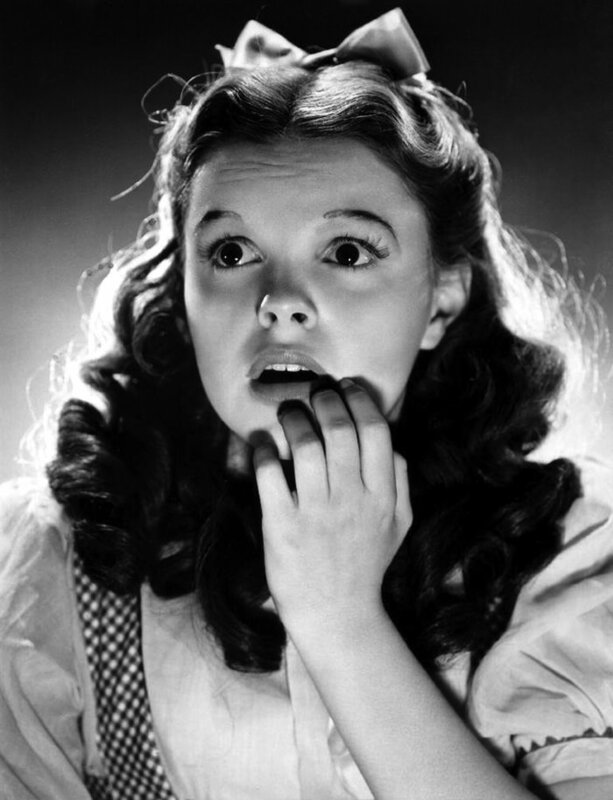 The Wizard of Oz has since remained a significant icon of American popular culture. This collection features the old time radio versions of the Lux Radio Theater version of Wonderful Wizard of Oz and supporting broadcasts. Also see Judy Garland and The Frank Morgan Show. Be the first to comment on "Wizard of Oz"